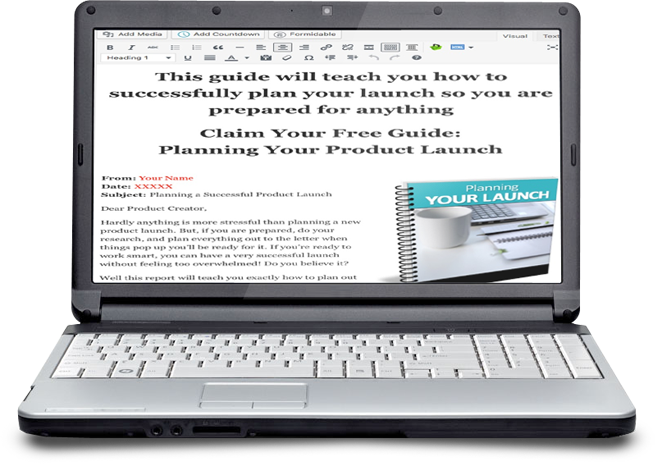 4 Informative Reports: Help your readers learn effective strategies to plan and run a product launch. 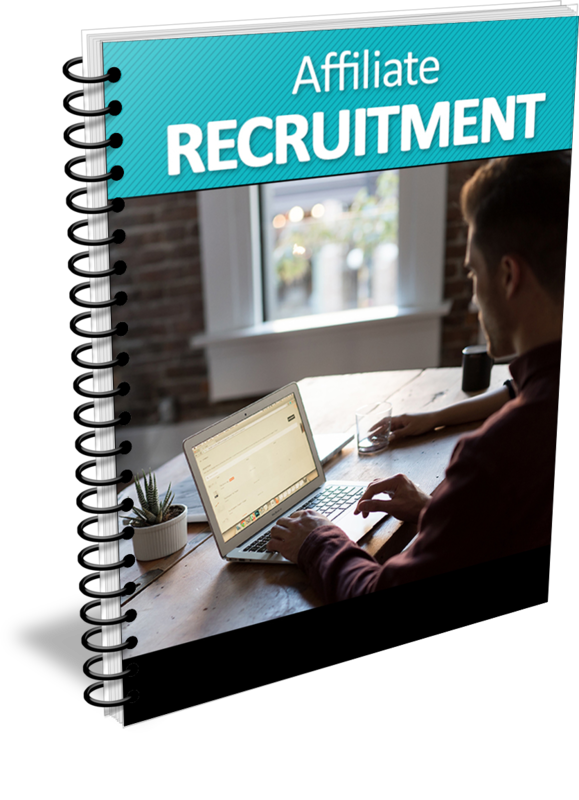 4 Professional Ecover Sets: Give your reports a professional look with these ecover sets. We've included the PSD file, so you can change it up, add your logo, business name and more. 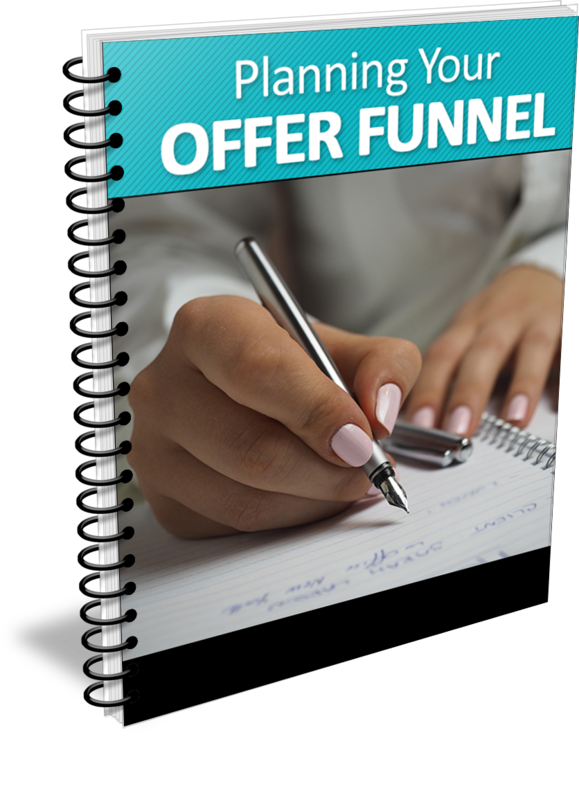 4 Action-Oriented Checklists: These detailed checklists will help your readers stay on track as they plan their offer funnel through running their product launch. 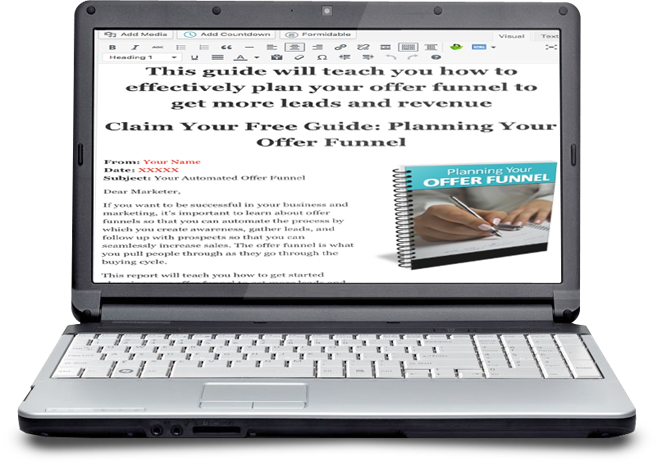 4 Lead-Generating Opt-in Pages: To help you grow your list with this report, we've included the opt-in copy and the WordPress-ready code for you. We even host the images for you! 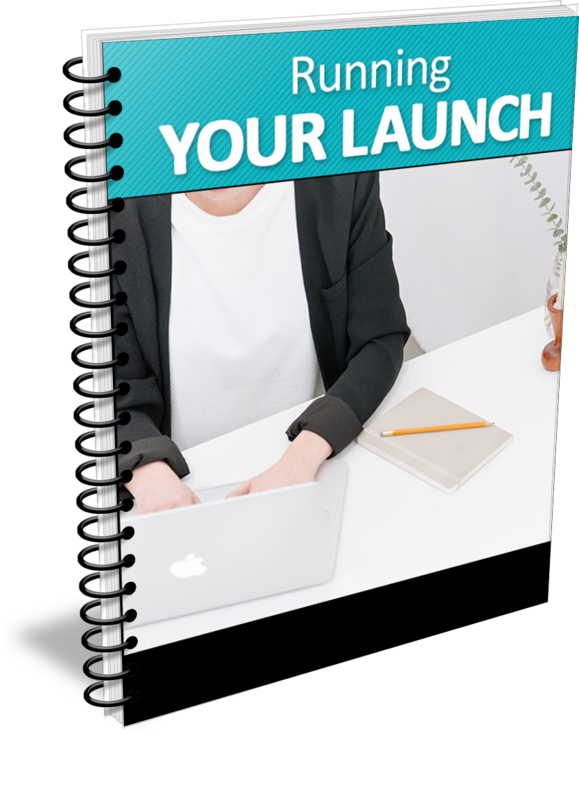 5 Social Media Graphics: Ready-to-post social media graphics with tips on creating a successful product launch. 25 Social Media Updates: Ready-to-post social media updates to teach your audience about launching their product successfully. You also get a detailed checklist (2 pages / 803 words) to help your readers automate their sales process. 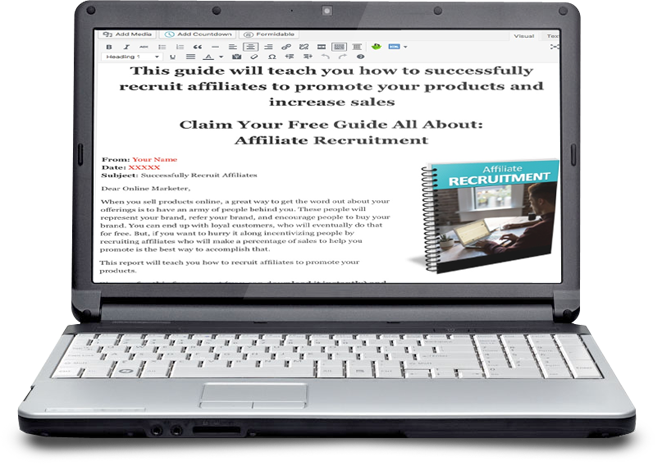 You also get a detailed checklist (551 words) to ensure your readers don't miss a step as they begin to recruit affiliates. You also get a detailed checklist (3 pages / 838 words) with all the steps needed to plan a successful and profitable product launch. 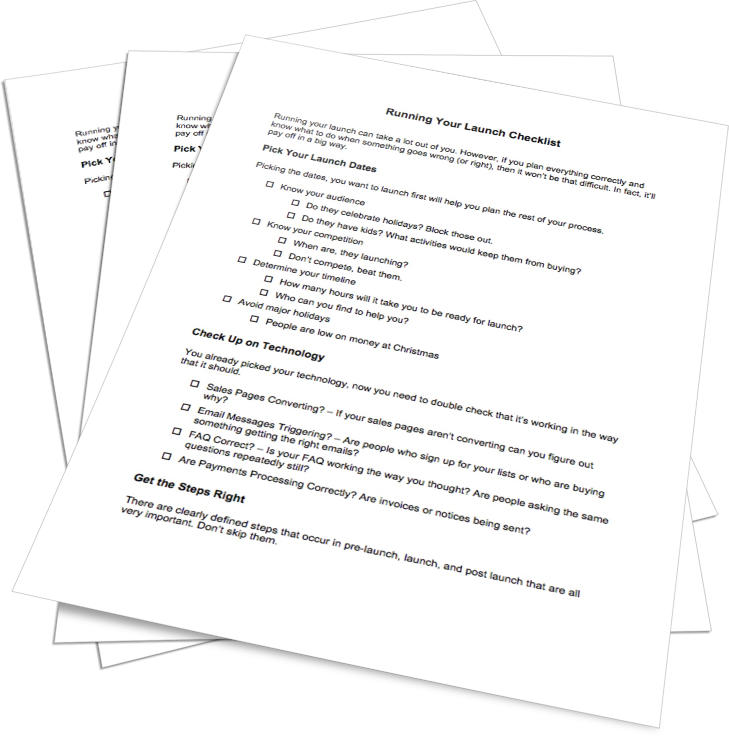 You also get a detailed checklist (3 pages / 704 words) with all the steps needed to run a successful and profitable product launch. 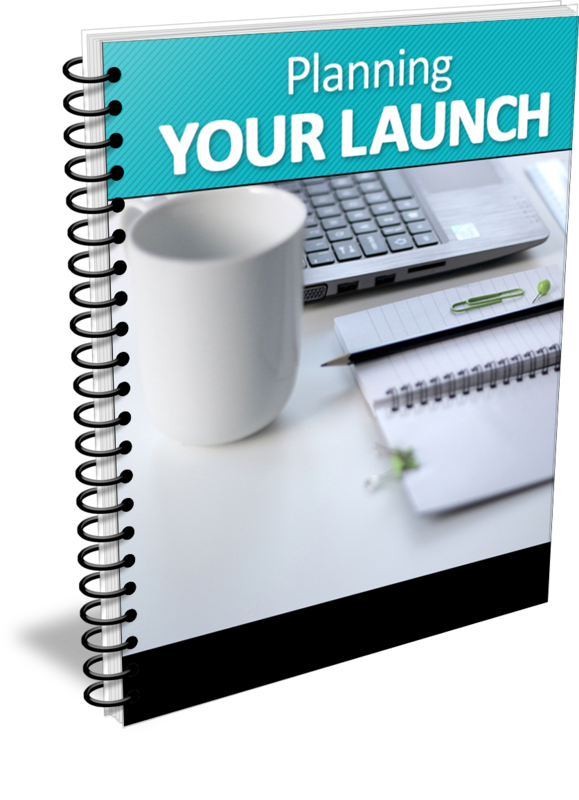 You also get 25 tweets/tips on how to successful launch your product. 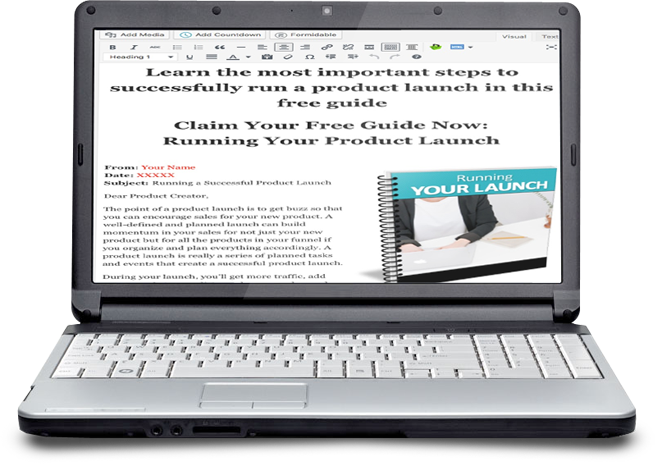 You also get 5 social media graphics that include product launch tips. 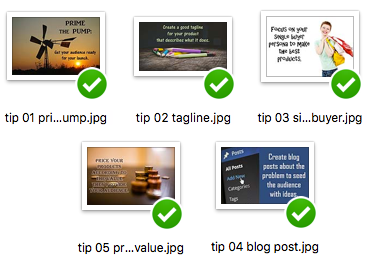 Imagine how much time and effort we've saved you in getting all these ready-to-publish content for you to use as effective lead magnets. 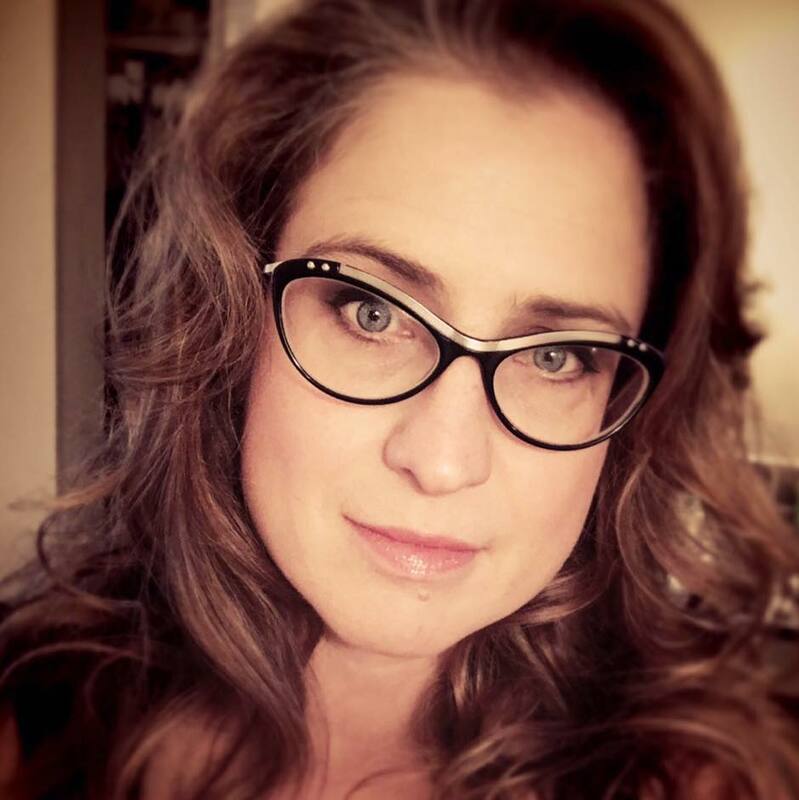 Not only have we made the content, but we've made the lead-generating opt-in pages and graphics you need to promote it. 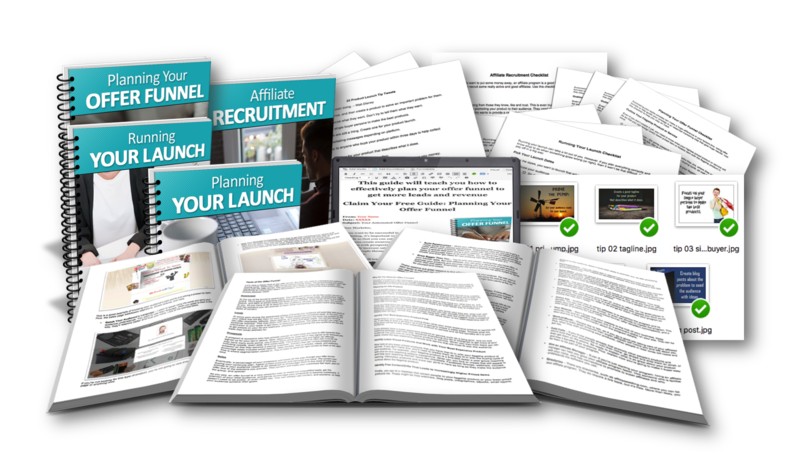 At only $108 $67 $37 ($1775 value) for your PLR license, so you can save endless hours of time and plenty of money to provide your readers with the information they're looking for.